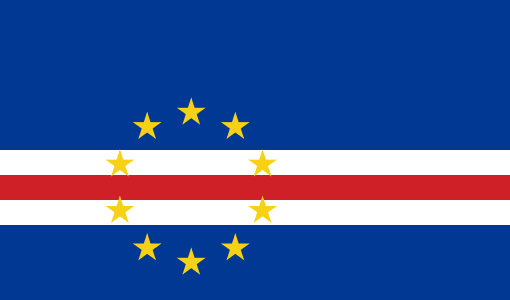 According to information recently received, it is now possible to deposit Trade Mark Applications with the Cape Verde Authorities, despite the fact that there is no actual Intellectual Property Law Legislation in place.We have been advised that the authorities are accepting applications on the basis of the Portuguese Industrial Property Law of 1940. The Decree-Law No. 7/2003 of 7 April 2003 has not yet been approved and implemented but, according to our sources, this is currently underway.